Many different styles of beer have come and gone in the past few years, but the Session IPA is the one I hope sticks around for a while. 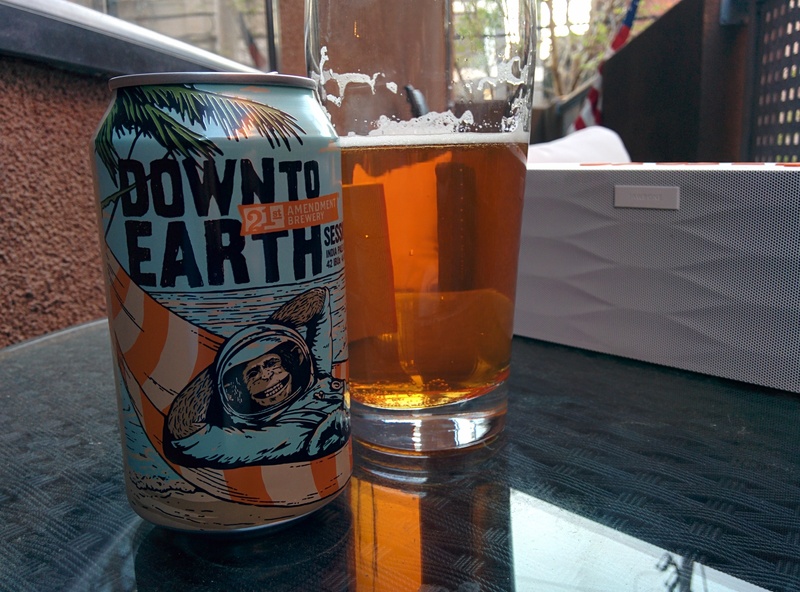 As a day drinker myself, I tend to stay away from heavy IPAs before sundown. They’re just too filling and let’s be real, when it comes to day drinking: it’s a marathon, not a race. That’s why I like SIPAs so much, they’re almost always under 5% ABV but they’re still erupting with a fierce hop attitude. 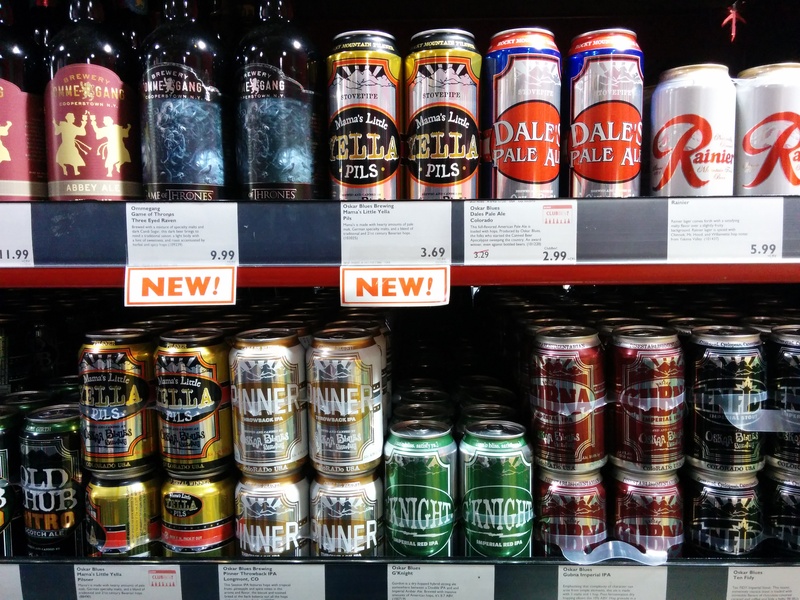 Below is a list of 7 Session IPAs you should get familiar with. Immediately. Bask in the glory of all that Oskar Blues packaging. I’ve never been a huge fan of San Diego’s Stone Brewing. Their logo, a giant lingering Gargoyle, seemed to be trying to appeal to 13-year olds who frequent Hot Topic and regularly consume Monster Energy drinks. Again, just because it isn’t my style, that doesn’t mean it’s not good. And boy am I glad I gave this one a shot. 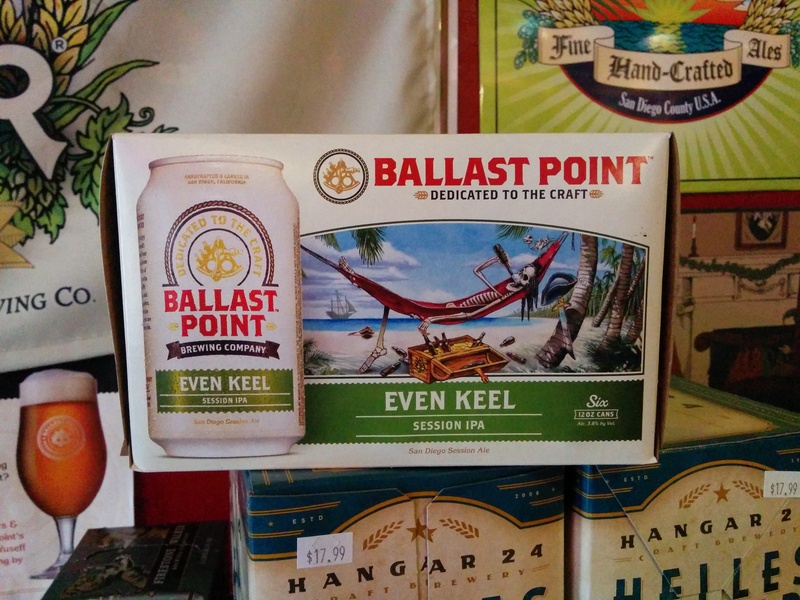 With the other Sessions IPAs, you kinda know you’re not drinking a real IPA. With Go-To, I would be easily fooled if you told me it was a regular IPA, or dare I say, double IPA. It’s that good. 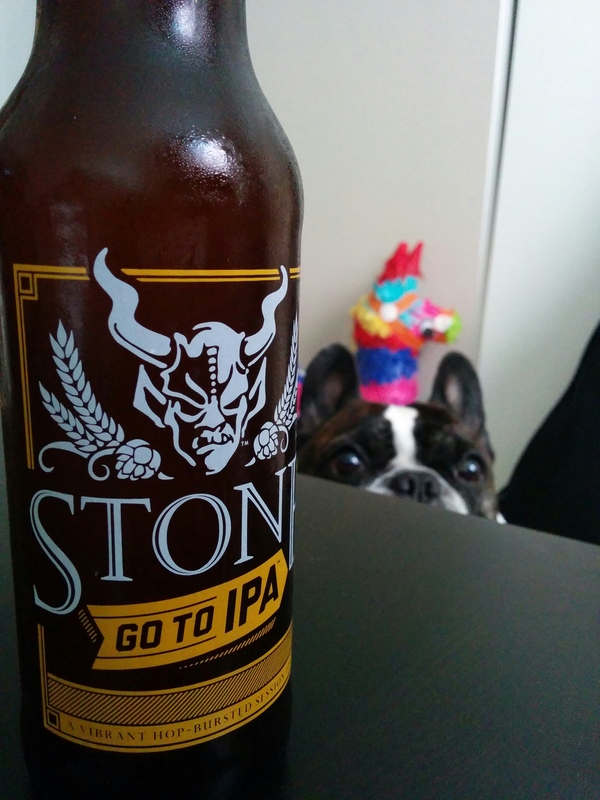 Go-To IPA is crafted by utilizing Stone’s proprietary “hop burtsting” method, “a new technique wherein an irrational amount of hops is added during the final phase of the brewing process to coax out extreme flavors and aromas while also imparting a burst of desirably pleasant bitterness.” I don’t know what kind of black magic Stone is wielding over in SD, but I would like more of it. PRO TIP: Use a Spiegelau IPA glass when enjoying Go-To. It makes a huge difference. What’s your favorite session IPA? Let me know on Twitter, Facebook or Instagram. You can also tag me using #TheDayDrinker. Don’t forget to check out my previous blog posts below. Cheers!